PwC, the world’s leading professional services network, will be the knowledge partner at Talent Management Asia 2016, Asia’s leading HR strategy conference. 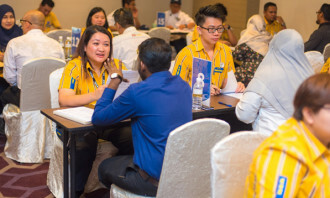 Organised by Human Resources, Talent Management Asia is a two-day regional conference held in Hong Kong, Kuala Lumpur and Singapore in March 2016. PwC provides organisations with the professional service they need, wherever they may be located. 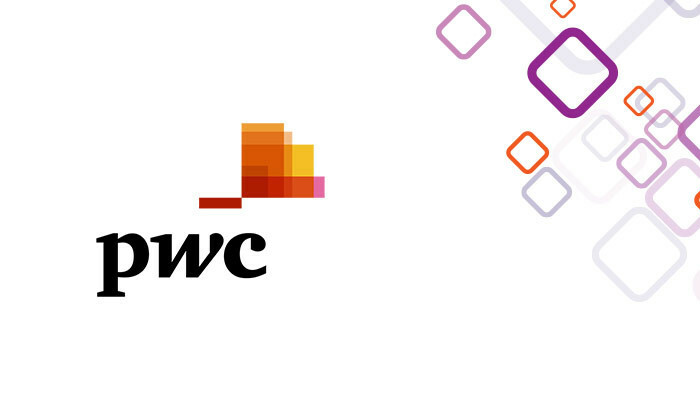 PwC’s highly qualified, experienced professionals listen to different points of view to help organisations solve their business issues and identify and maximise the opportunities they seek. Their industry specialisation allows us to help co-create solutions with our clients for their sector of interest. The professional services network is committed to promoting diversity and inclusion and has a range of programmes in place to make progress on the issue. These include Aspire to Lead: The Women’s Leadership Series, a global forum on women and leadership for students around the world. It has also partnered with the UN Women’s HeForShe campaign, which aims to mobilise one billion men and boys as advocates and agents of change in ending the persisting inequalities faced by women and girls globally. PwC China, Hong Kong and Macau work together on a collaborative basis, subject to local applicable laws. Collectively, the organisation has 640 partners and 15,000 people in total in Hong Kong, Macau and all major cities in China including Beijing, Shanghai, Tianjin, Chongqing, Shenyang, Dalian, Xian, Chengdu, Qingdao, Nanjing, Suzhou, Wuhan, Hangzhou, Ningbo, Xiamen, Guangzhou and Shenzhen. To be held in Hong Kong, Kuala Lumpur and Singapore and in March 2016, Talent Management Asia is the region’s biggest conference on talent management and human capital strategy. Other leading companies represented on the Talent Management Asia 2016 agenda are American Express, CIMB Bank, Coca-Cola, Hong Kong Broadband Network, Maxis, Mitsubishi Corporation, Ocean Park Hong Kong, and many more. All presenters & panellists, are director or vice president level HR professionals with regional responsibility. To review the topics & agenda, check out the stellar speaker list and reserve your seat, visit www.talentmanagement.asia. For more information please contact Angela Tong on +852 2861 1882 or angelat@humanresourcesonline.net. Mondelēz International University and iTaste graduate programme are among some of the snacking major's investments this year. ..
A Swedish retirement home found higher productivity levels emerged from a shorter working day. 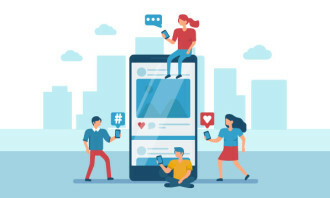 Will such a policy work in Hong Kon..
CapitaLand ELEVATE will focus on developing employees in areas such as data analytics, digital marketing and digital product manag..